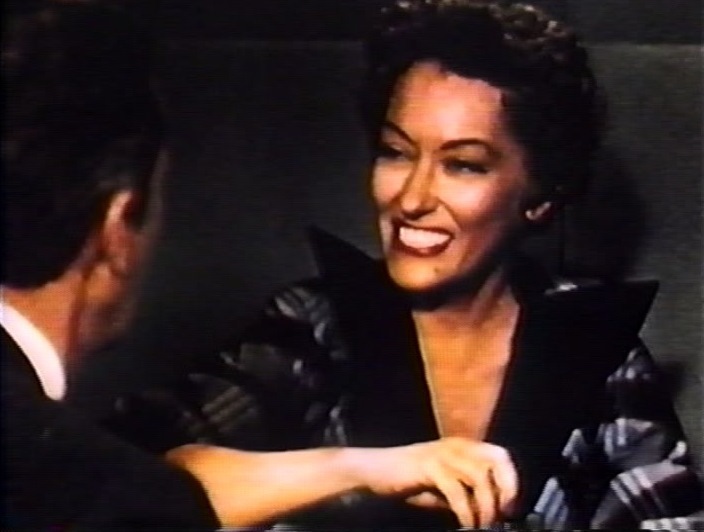 In her first movie since “Sunset Boulevard” (Maaaxxx!! 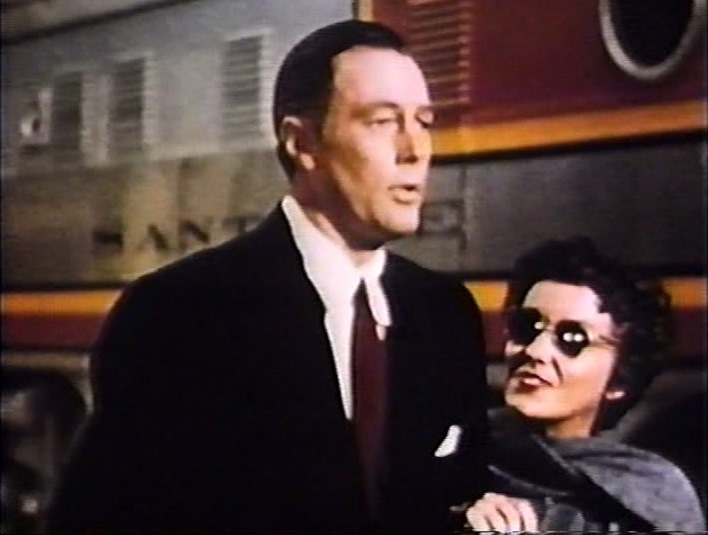 ), Gloria Swanson stars alongside the recently re-equipped 1951 edition of Santa Fe Railway’s Super Chief passenger train. 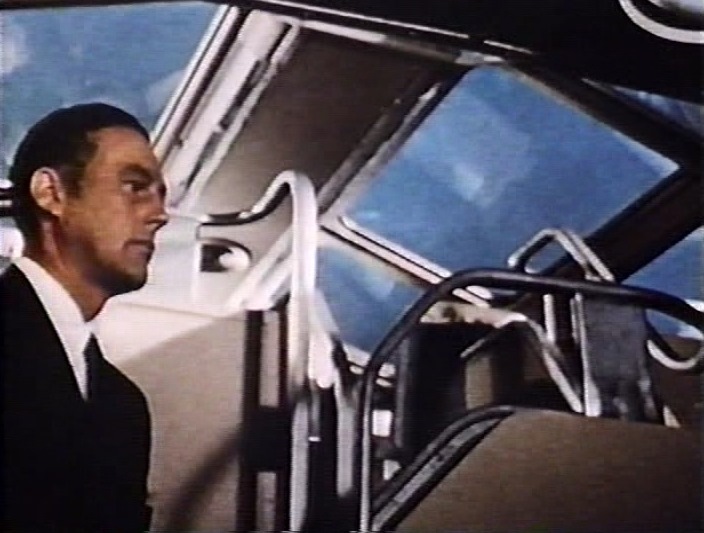 The Santa Fe loaned Warner Brothers some of their new passenger cars for filming, so what appears on screen is the actual Super Chief interiors/exteriors. 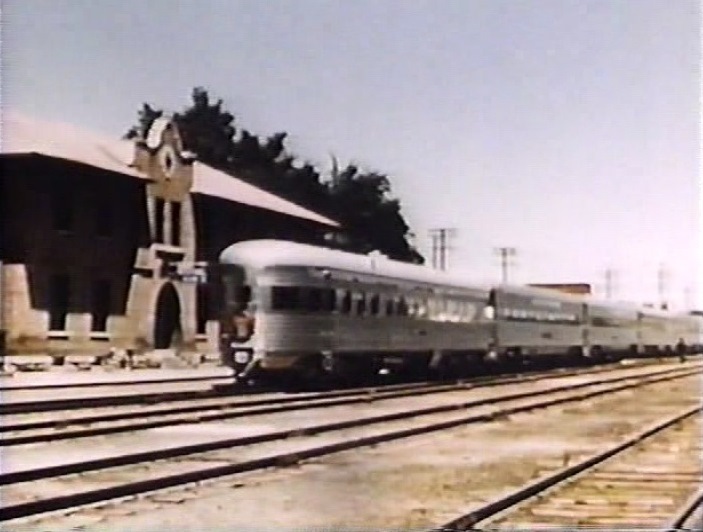 Seen in the movie are sleepers (made up for day or night travel), the “Fred Harvey” dining car, the Pleasure Dome with its “Turquoise Room” and more. 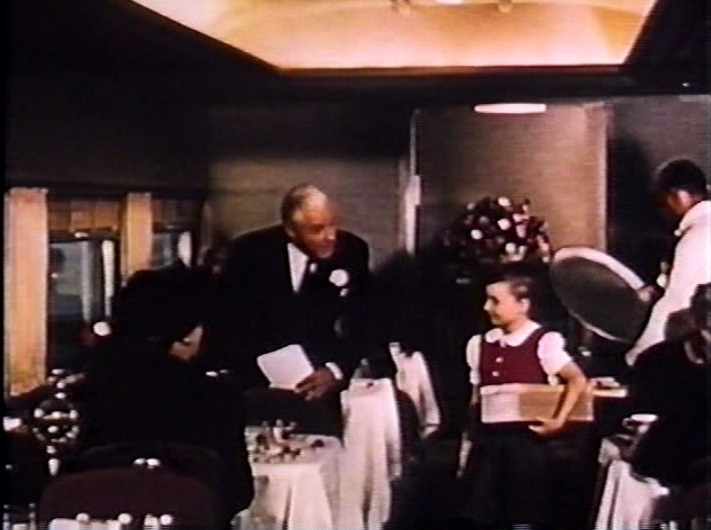 In this largely-forgotten picture, (Gloria Swanson’s first in color), we trace the Super Chief’s route from Dearborn Street station in Chicago, the servicing stop at Albuquerque, New Mexico to Pasadena, California. 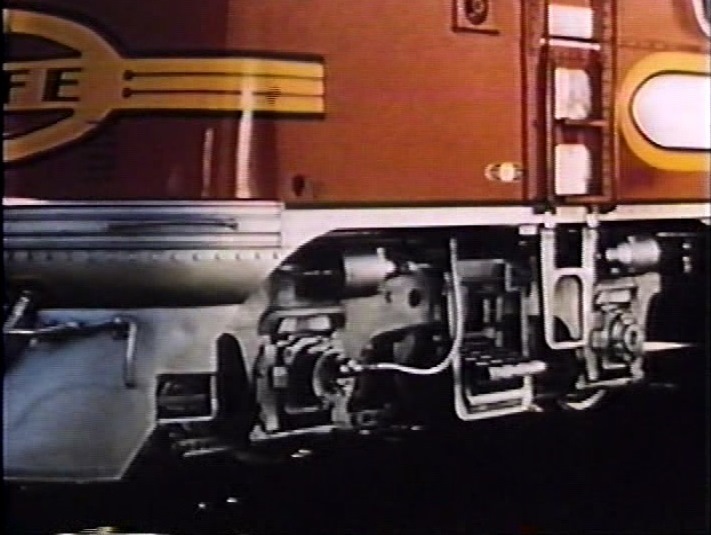 Detail shot of a spotless AT&SF EMD F unit “Blomberg” truck, builder’s plate and that famous red/yellow/silver “Warbonnet” paint scheme. Apologies for the poor quality of my pictures. 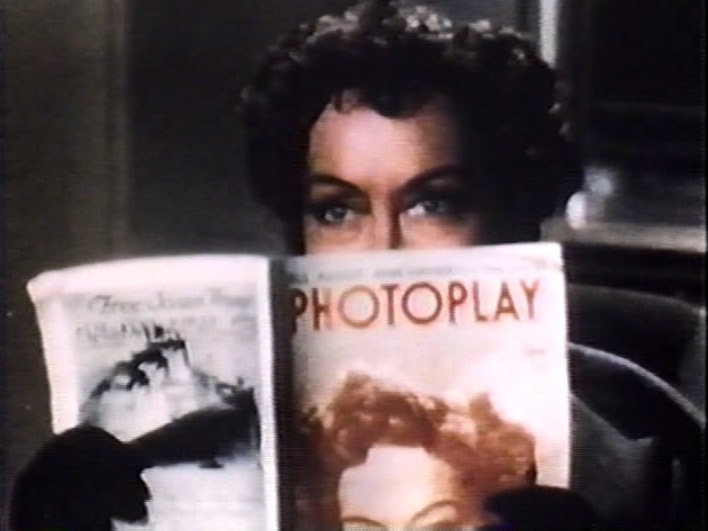 My DVD screen captures are not the greatest. 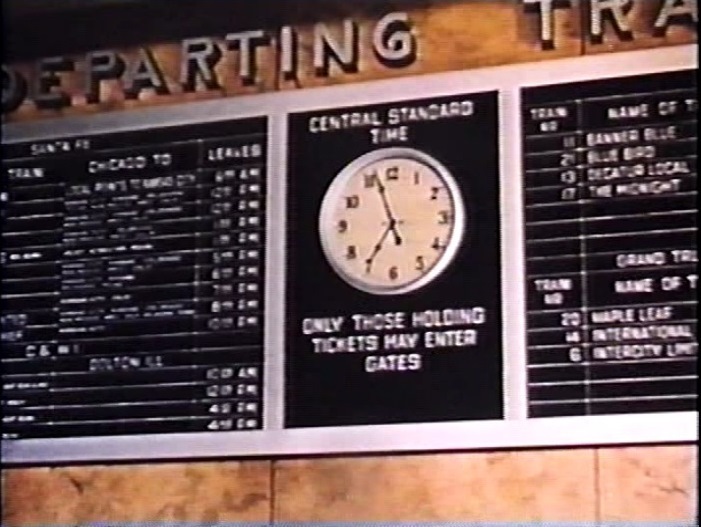 Dearborn Street Station’s “Departing Trains” board. 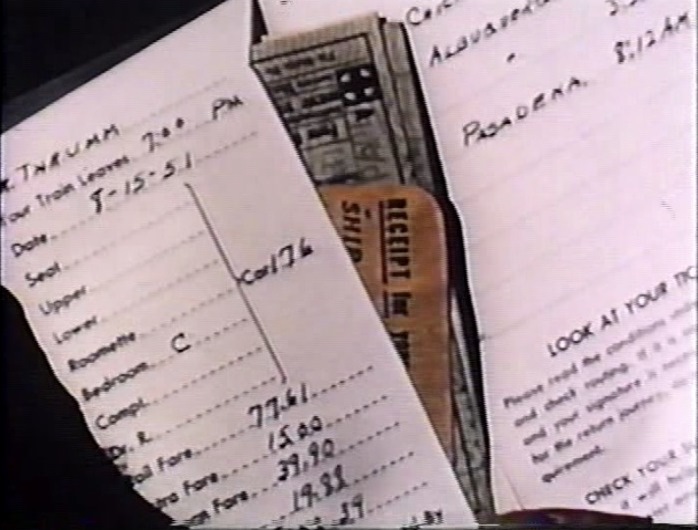 In addition to Santa Fe, it shows trains departing from Wabash and Grand Trunk railroads who were also tenants at Dearborn; close up of Professor Thrumm’s (James Warren’s) ticket envelope including $15 extra fare charge and stopover in Albuquerque. Peek-a-boo! 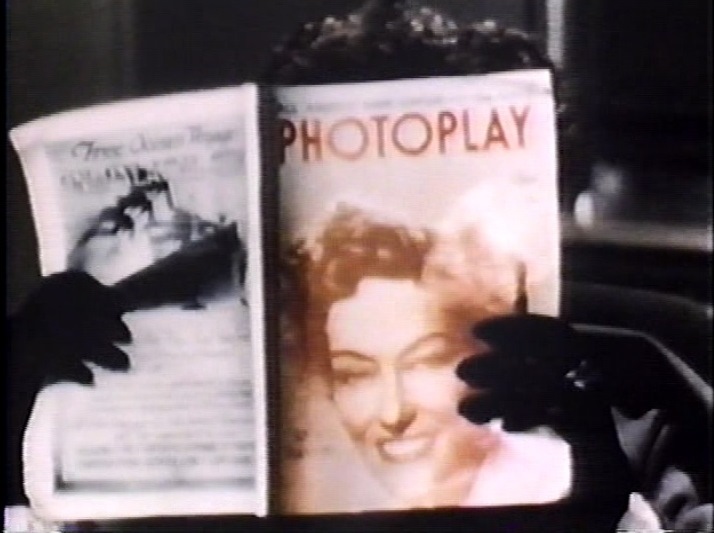 Gloria Swanson in print and in person. 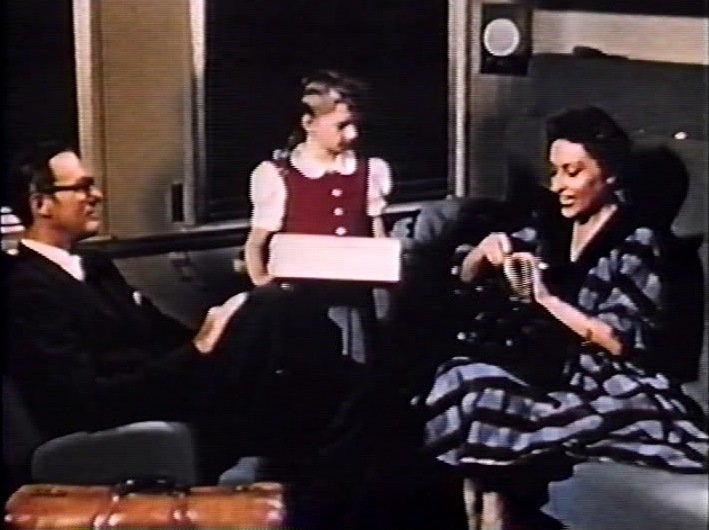 The movie’s title springs from movie star Ann Haven (Swanson) and her adopted daughter Barbara (Janine Perreau) sharing a bedroom on the train with Professor Thrumm (Warren). 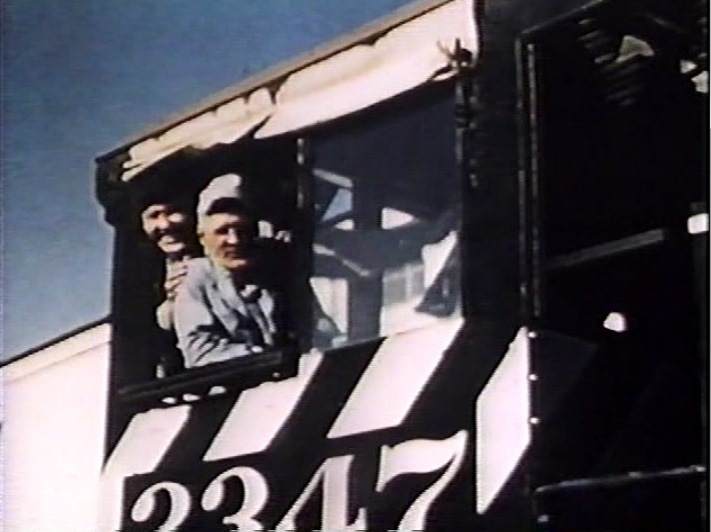 Actually, the two gals are stowaways sans tickets so it’s unclear how they got past the Pullman conductor at Dearborn’s train gate. I know, I know. It’s just a movie, don’t analyze too much. 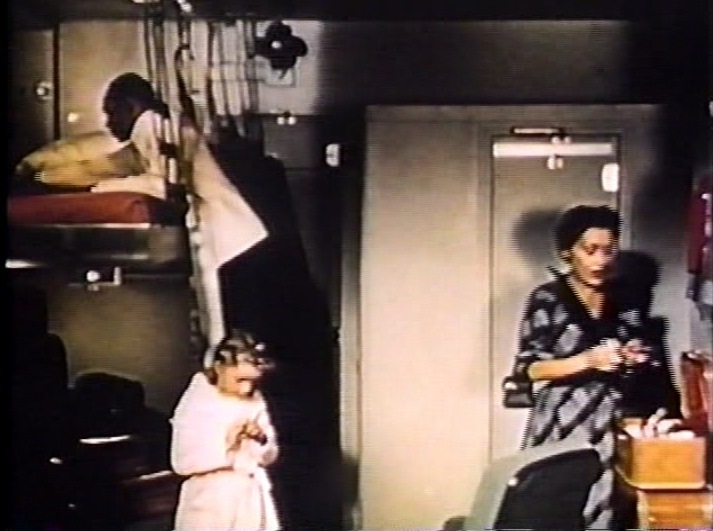 It being the 1950’s, proprieties must be maintained – the porter sets up a cot for the Professor in the sleeper’s spacious men’s lounge whilst the ladies get the bedroom. 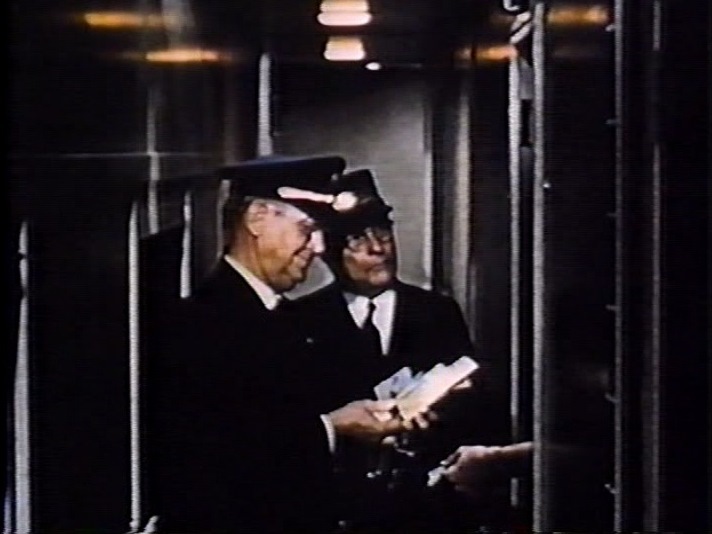 Santa Fe and Pullman conductors about to collect tickets for the occupants of Bedroom C; After some fancy footwork, the Professor has taken a shine to the movie star and they soon settle in together. 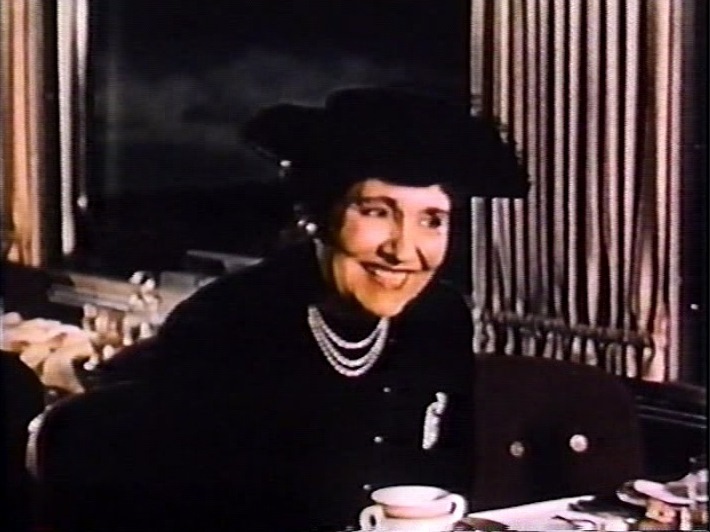 The consenting adults dispatch Barbara up to the diner for some victuals; The dining car steward seats Barbara with Margaret Dumont! Holy Lapels, Batman! It’s the Joker!! ; How about some drinks? 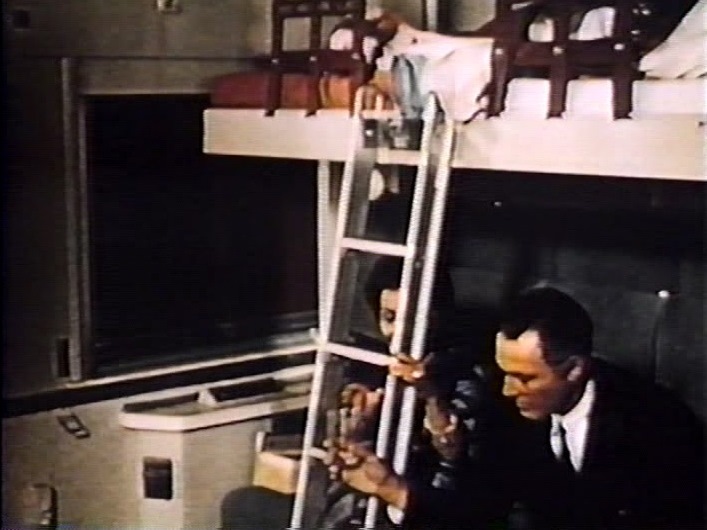 A couple views of Bedroom C being made up for sleeping configuration. 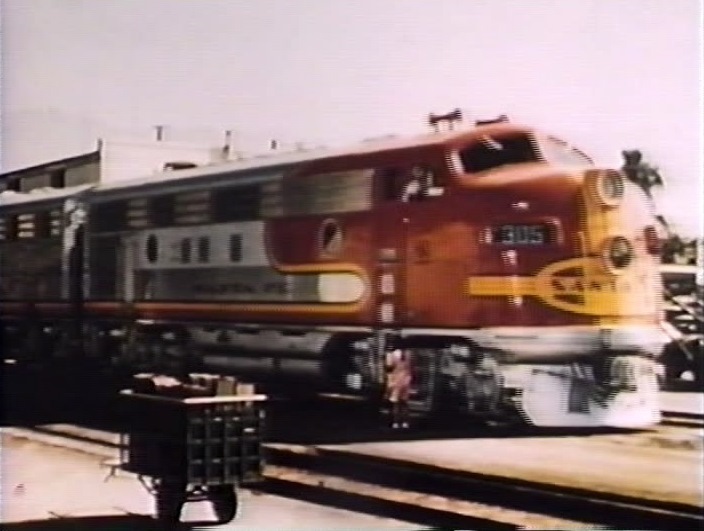 After the overnight run from Chicago, the Super Chief paused in Albuquerque for a ten minute servicing stop. 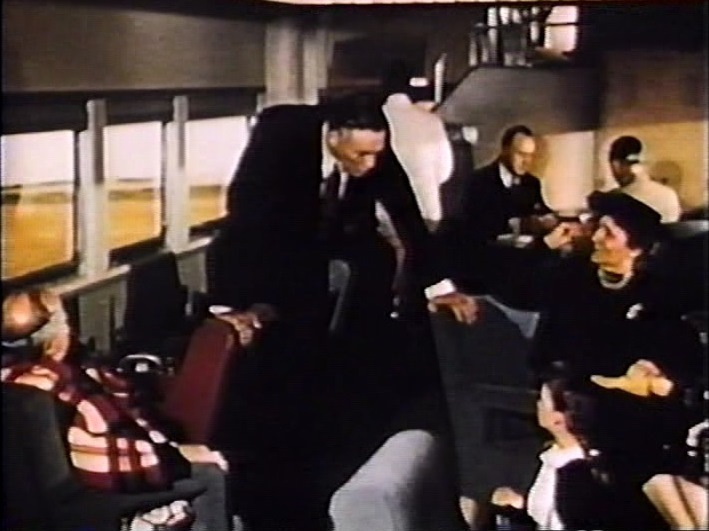 Here, passengers could detrain to stretch their legs and maybe pick up a souvenir or two from the local native American Indian vendors. 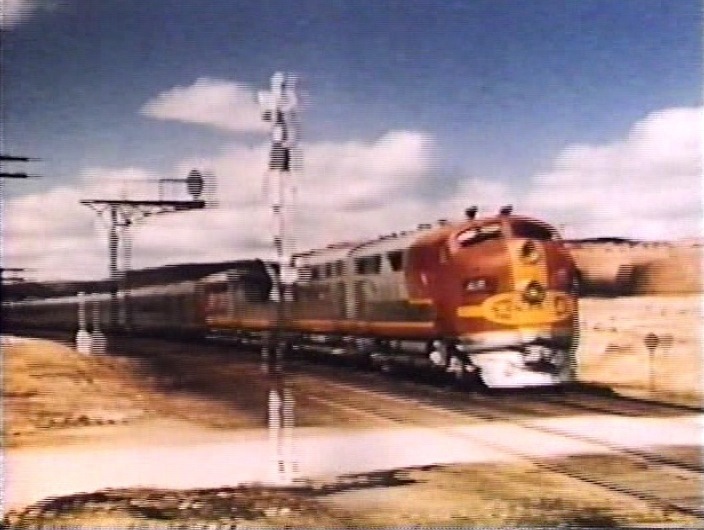 Santa Fe’s Super Chief flashes through the Southwest; Barbara waves to the engineer during the Albuquerque servicing stop. 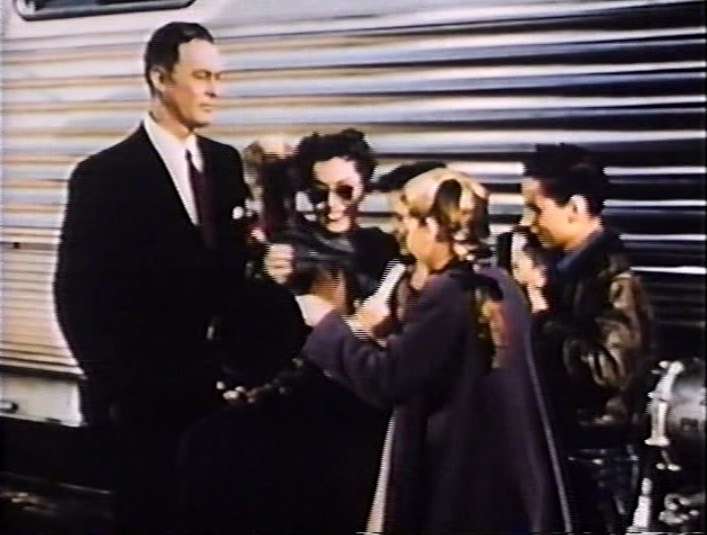 Gloria Swanson is mobbed by autograph seekers during the Albuquerque stop; The Professor walks with Ann Haven next to a pristine Warbonnet F.
Ann Haven and the Professor about to smooch as the ATSF 2347 Alco S-2 switcher crew looks on. 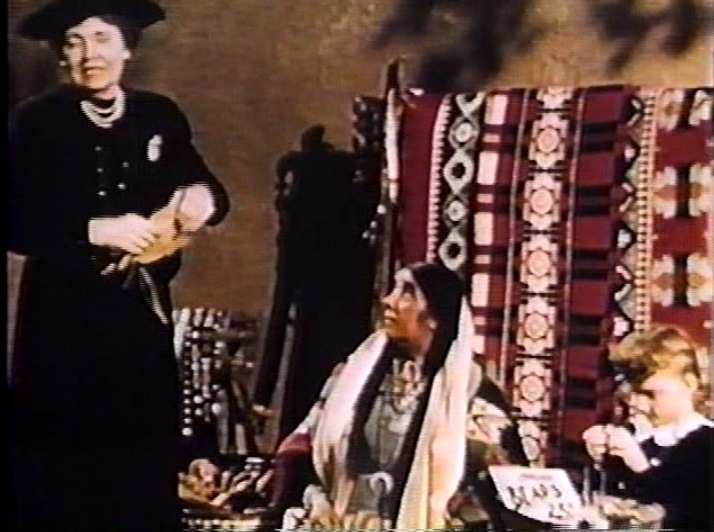 Margaret Dumont and Barbara barter with the local merchants; The Super Chief departs Albuquerque for points West. 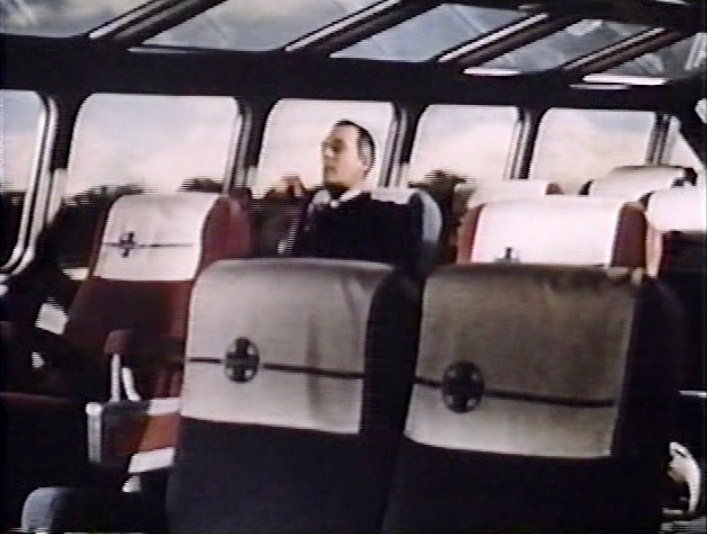 Two views of the Pleasure Dome, Super Chief’s mid-train dome car (how is it there is no one else occupying all those prime dome seats?).. 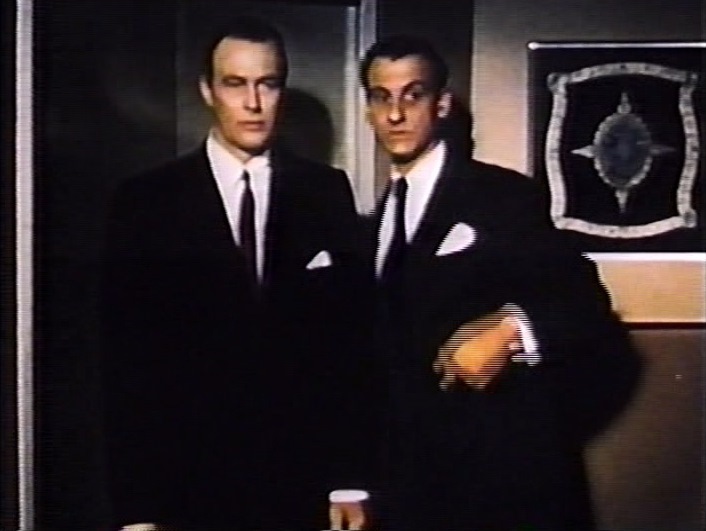 Lower level lounge in the Pleasure Dome; Hans Conried with the Professor in the Turquoise Room of the Pleasure Dome. 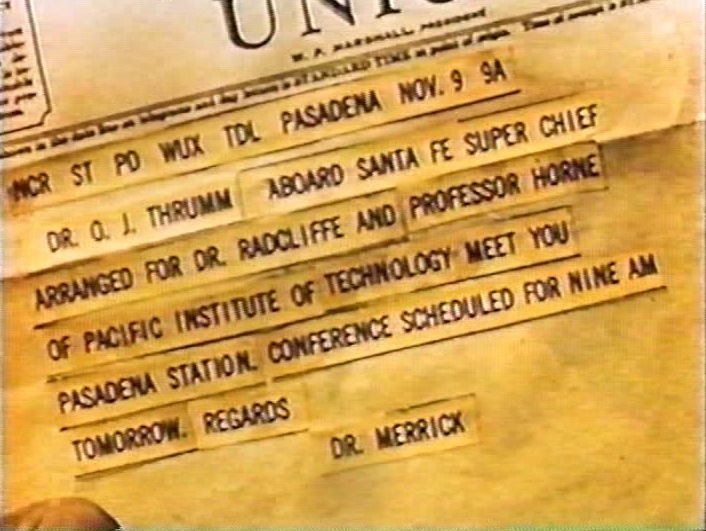 Telegram for the Professor! 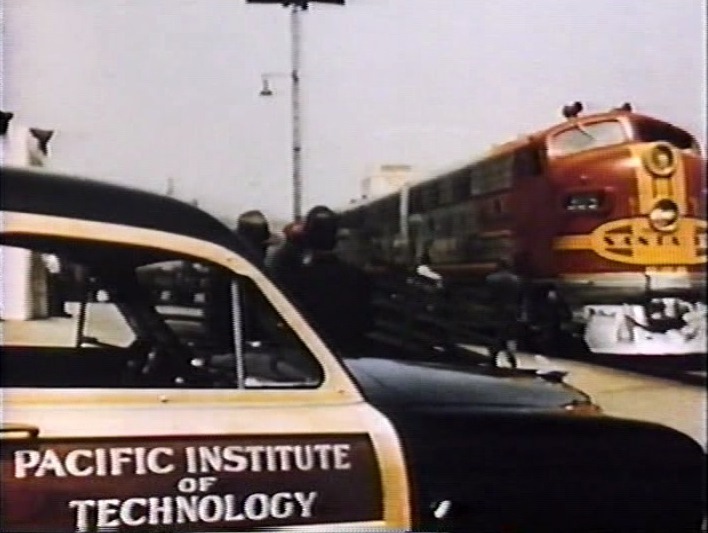 ; Super Chief arriving in Pasadena with the Institute’s woody station wagon in the foreground. Hmmmm…. is P.I.T. (unfortunate acronym) their name for Cal Tech? 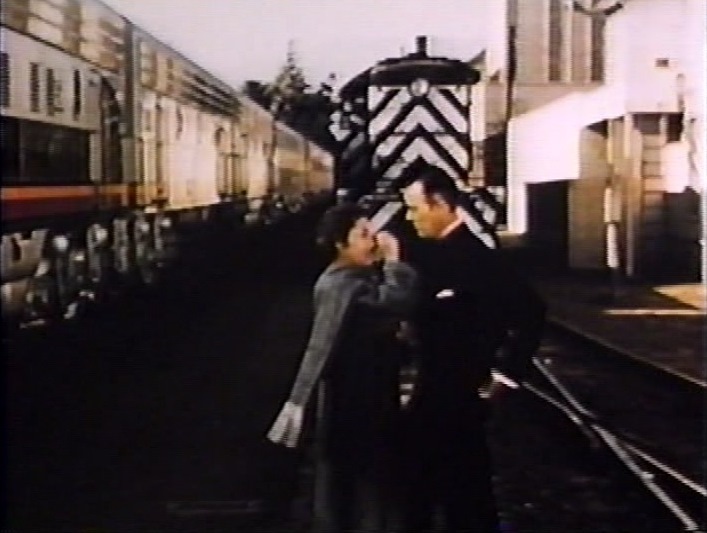 Not much on the plot for this movie, but it is all worth it for the train scenes. 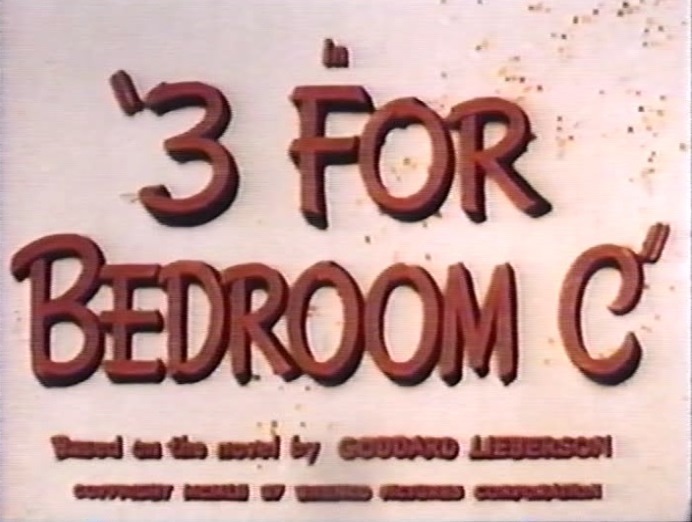 I had a heck of a time getting a copy of this film on DVD and I wish I had a better copy of it. It was definitely worth the trouble, though. Santa Fe All The Way! 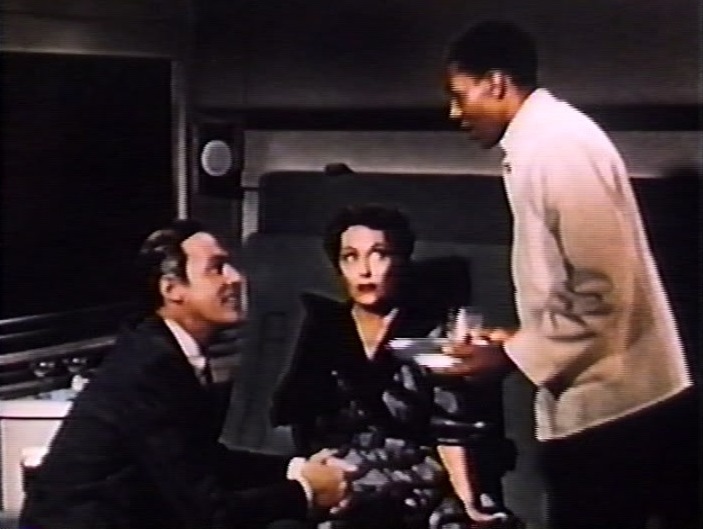 This entry was posted in Uncategorized and tagged 3 For Bedroom C, Albuquerque, Atchison Topeka and Santa Fe Railroad, Dearborn Street Station, Gloria Swanson, Hans Conried, James Warren, Margaret Dumont, Pasadena, Pleasure Dome, Pullman Sleeper, Santa Fe Railway, Super Chief, Three for Bedroom C, Turquoise Room, Warner Brothers. Bookmark the permalink.